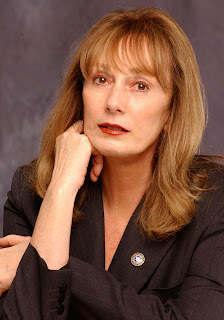 New York Times Bestselling Author Gayle Lynds opens up about her work with Robert Ludlum, The Hades Factor, and what it was like to work in a government think tank. The author of more than 10 international espionage novels, Gayle's book Masquerade is listed by Publishers Weekly as one of the top ten spy novels of all time. She along with David Morrell co-founded International Thriller Writers an honorary society of authors.